Examine how Healthcare data can provide insight across claims, cost, clinical, and more. 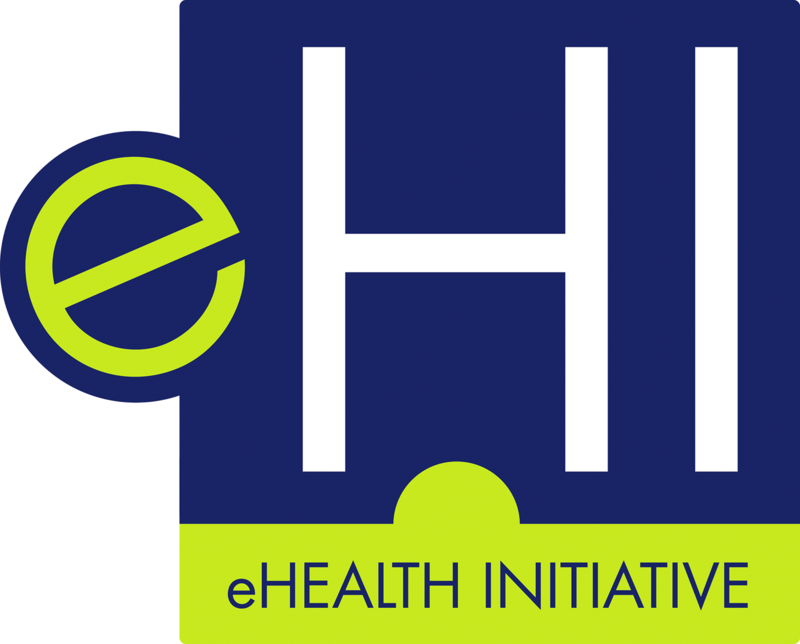 Electronic personal health records (ePHRs) are web-based tools that enable patients to access parts of their medical records and other services. In spite of the potential benefits of using ePHRs, their adoption rates remain very low. The lack of use of ePHRs among patients leads to implementation failures of these systems. Many studies have been conducted to examine the factors that influence patients’ use of ePHRs, and they need to be synthesised in a meaningful way. The current study aimed to systematically review the evidence regarding factors that influence patients’ use of ePHRs. The search included: 42 bibliographic databases (e.g. Medline, Embase, CINHAL, and PsycINFO), hand searching, checking reference lists of the included studies and relevant reviews, contacting experts, and searching two general web engines. Study selection, data extraction, and study quality assessment were carried out by two reviewers independently. The quality of studies was appraised using the Mixed Methods Appraisal Tool. The extracted data were synthesised narratively according to the outcome: intention to use, subjective measures of use, and objective measures of use. The identified factors were categorised into groups based on Orand Karsh’s conceptual framework. Of 5225 citations retrieved, 97 studies were relevant to this review. These studies examined more than 150 different factors: 59 related to intention to use, 52 regarding subjectively-measured use, and 105 related to objectively-measured use. The current review was able to draw definitive conclusions regarding the effect of only 18 factors. Of these, only three factors have been investigated in connection with every outcome, which are:perceived usefulness, privacy and security concerns, and internet access. Of the numerous factors examined by the included studies, this review concluded the effect of 18 factors: 13 personal factors (e.g. gender, ethnicity, and income), four human-technology factors (e.g. perceived usefulness and ease of use), and one organisational factor (facilitating conditions). These factors should be taken into account by stakeholders for the successful implementation of these systems. For example, patients should be assured that the system is secure and no one can access their records without their permission in order to decrease their concerns about the privacy and security. Further, advertising campaigns should be carried out to increase patients’ awareness of the system. More studies are needed to conclude the effect of other factors. In addition, researchers should conduct more theory-based longitudinal studies for assessing factors affecting initial use and continuing use of ePHRs among patients. The full article can be downloaded below.